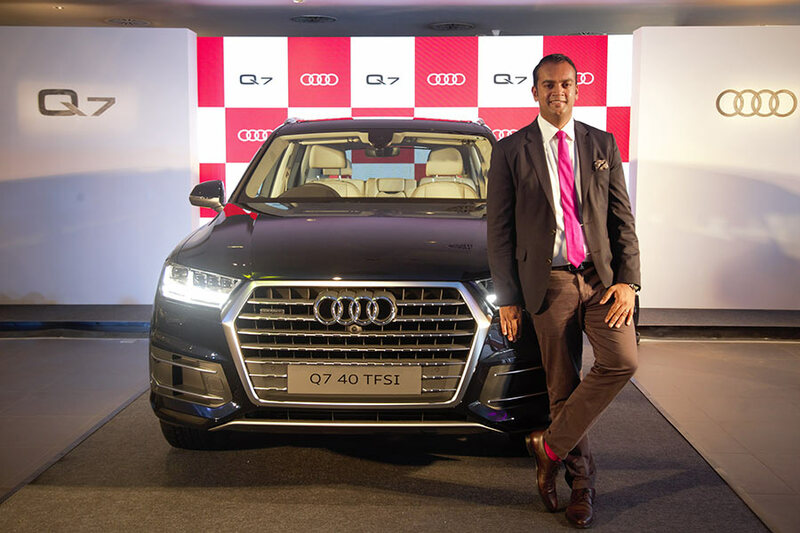 Audi, the German luxury car manufacturer, today announced the launch of the Audi Q7 40 TFSI quattro in India. The powerful 2.0 TFSI engine churns out 185kW (252hp) and 370 Nm of torque effectively accelerating 0 to 100 km/h in just 6.9 seconds. The Audi Q7 also packs in a lightning-fast power redistribution through quattro permanent all-wheel drive, segment first Audi Virtual Cockpit and a smart Audi Smartphone Interface, and is priced at INR 67,76,000 onwards. The Audi Q7 40 TFSI joins an exciting line up which already has a powerful 3.0 TDI engine. The adaptive suspension and the lightweight body make the new Audi Q7 a dynamic car among the large SUVs. The car is available in Premium Plus edition and the fully loaded Technology edition.